Shirt Printed with water based ink on a natural cream, super-soft 100% Next Level combed cotton jersey crew. Next Level shirts don't quit. 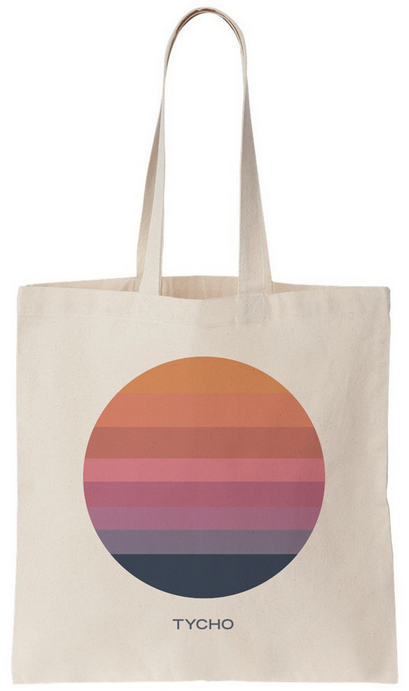 Tote Screen-printed in San Francisco with water based ink on a natural cream, super-soft 100% cotton tote bag. Dimensions 12.5" x 12.5" x 2" with sturdy handle. Personal note: Any chance to wear a shirt by Next Level, take it. They are so soft, necks don't stretch and it kind of feels like that old college shirt 20 years later.